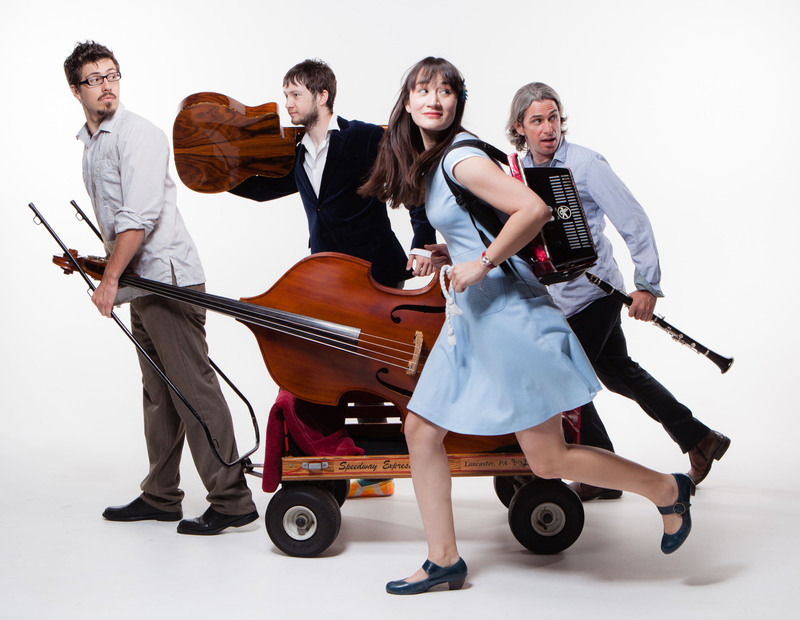 Drawing from her multi-ethnic French/Chinese/American upbringing, chanteuse/songwriter Jessica Fichot returns for a night of chanson, 1940s Shanghai jazz, and international folk. Her accordion, toy piano, and multilingual vocals will be accompanied by a fiery trio of clarinet/saxophone, upright bass, and guitar. LA-based chanteuse/songwriter Jessica Fichot is a lot like her hometown of Paris — French at heart, but with a soul that’s truly international. Besides having a performance itinerary that has taken her to China, Mexico, Canada, and across the U.S. and western Europe, she is an active composer who has written songs for dozens of educational programs.